There is a common misconception that any placement of brands in TV and feature film is paid for – with a lot of dollars. And the media strongly supports this opinion. Article after article have been written to support this myth - but the truth lies outside what you may read. While this holds true for what is known as brand integration, where money is exchanged to guarantee a specific story line centered on the brand, it is not true for over 90% of what ends up on the small and big screen alike. What then does is take, instead of cash, to forge a strong brand-production bond? 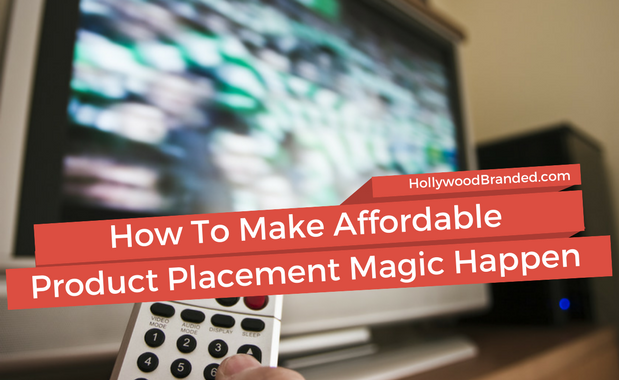 In this blog, Hollywood Branded shares three reasons why brands can win big time on screen, and make affordable product placement magic happen on screen. I've been working with brands and partnering them with celebrities for twenty years, and in the last two years our team has seen a major rise in the number of brands who want smaller ‘endorsement’ partnerships with celebrities that are strictly social media driven. 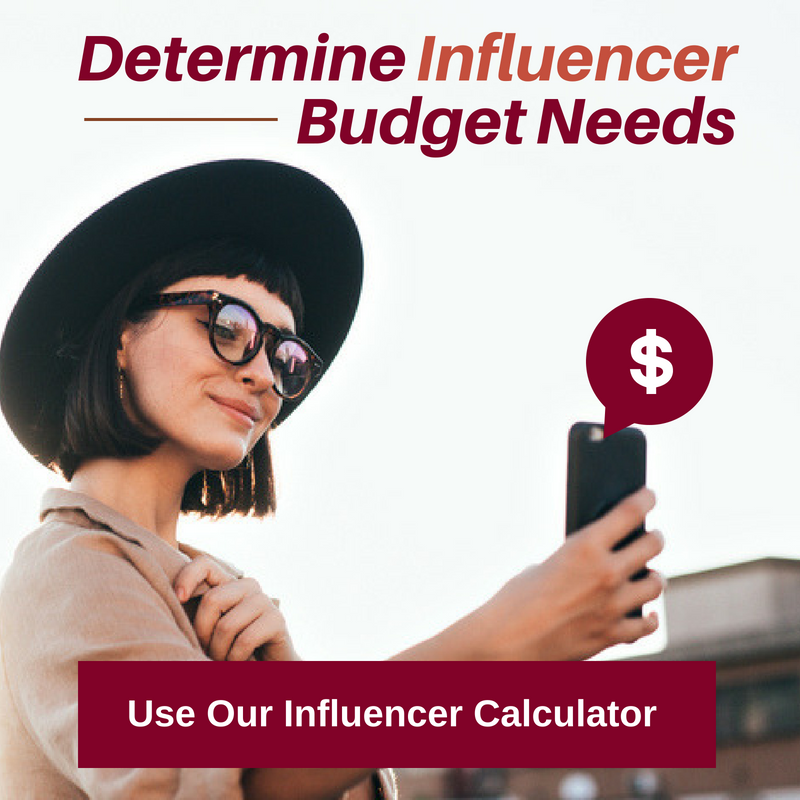 We’ve had a lot of people (and reporters) ask how celebrity social media posts actually happen, (followed by the obvious need to know - how much does it cost!) 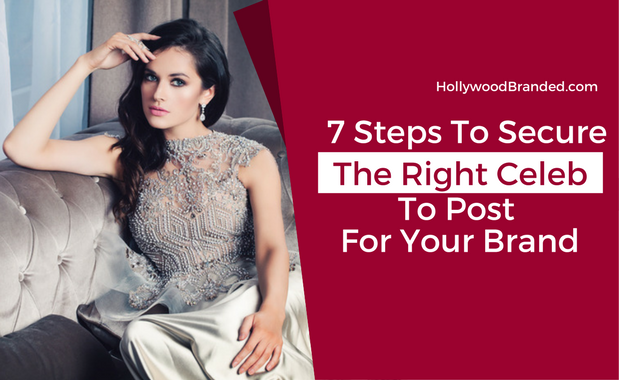 In this blog, Hollywood Branded provides a look at 7 steps to the overall process of deciding which social celebrity influencer you want to post for your brand. Brands all over the world are doing it. And for a very good reason. It works. Today, brands are realizing the power of leveraging social influencers and bloggers to create organic content about their brand - and spread it to their fan base. Which can be miniscule or massive. Regardless of fan base size, the brand is getting something powerful - content they didn't have to create, and which they can share through their own channels. 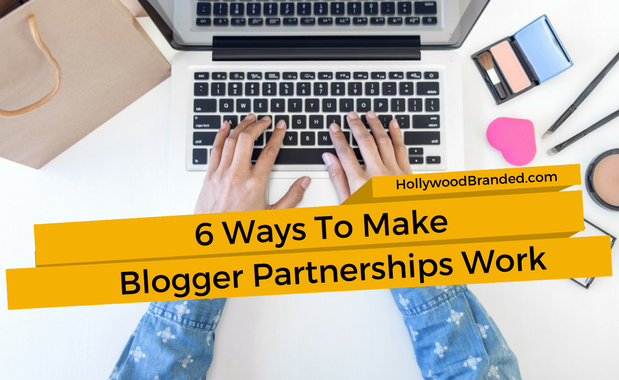 In this blog, Hollywood Branded shares 6 steps to help make blogger partnerships work better for brands. Join Stacy Jones on this podcast, the CEO and founder of Los Angeles entertainment agency Hollywood Branded. Learn from her 20 years of experience as she shares top notched advice on marketing best practices for brands and walks you through how to leverage entertainment content and influencer partnerships to increase your brand’s overall consumer engagement and most importantly, your sales. 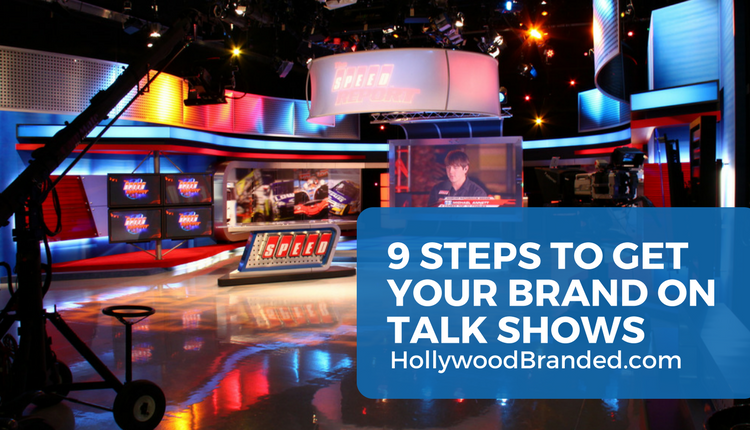 In this Marketing Mistakes podcast episodes, Stacy shares 9 steps how to get your brand on talk shows along with an infographic to make it easy. Join Stacy Jones on this podcast, the CEO and founder of Los Angeles entertainment agency Hollywood Branded. Learn from her 20 years of experience as she shares top notched advice on marketing best practices for brands and walks you through how to leverage entertainment content and influencer partnerships to increase your brand’s overall consumer engagement and most importantly, your sales. 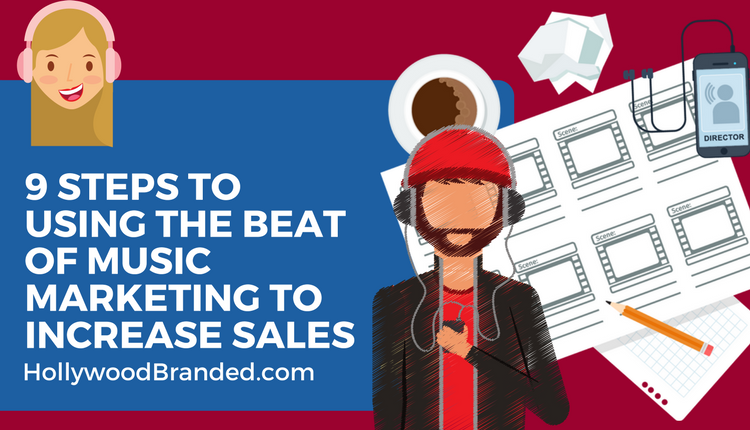 In this Marketing Mistakes podcast episode, Stacy talks about how brands use music video product placement to increase sales, gain brand awareness, and reach millions of people, affordably.